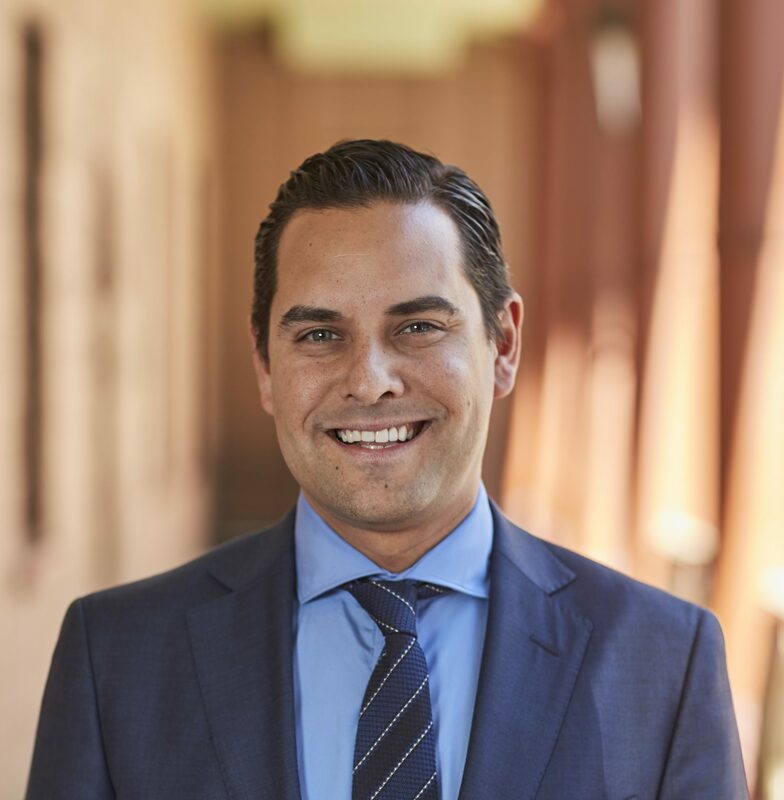 Alex Greenwich MP is the Independent Member for Sydney in the New South Wales Parliament. He was elected in 2012 with the support of Sydney Lord Mayor Clover Moore. He is committed to working towards a liveable, sustainable, and progressive Sydney for all. Alex was the co-chair of the successful YES campaign that delivered marriage equality in 2017, a movement he helped lead for over a decade. Prior to entering politics Alex ran the family’s banking and finance recruitment business. Alex was born in New Zealand, to an American mother and Russian father, and married his husband Victor in Argentina in 2012. He has lived in the inner-city since his family moved from New Zealand to Australia in 1987, and is passionate about supporting and celebrating Sydney’s diverse communities.